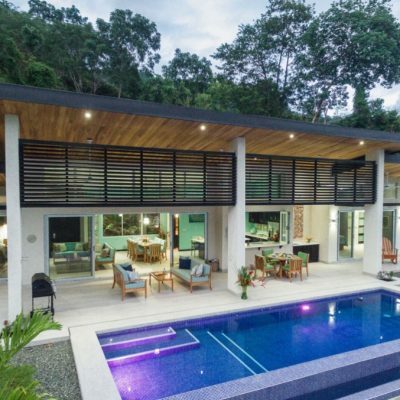 Casa Tangaroa Luxury in the Jungle. 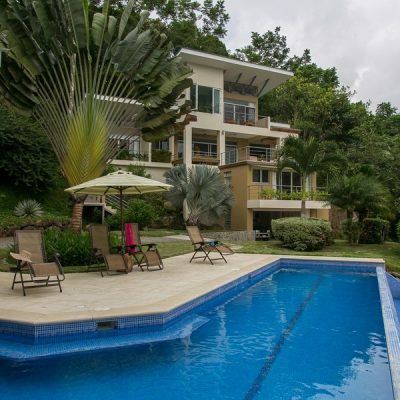 US$849,000. 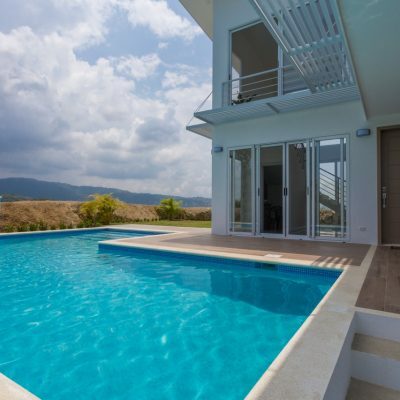 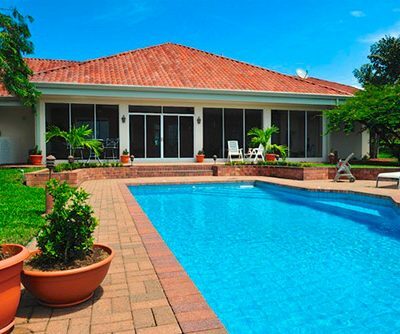 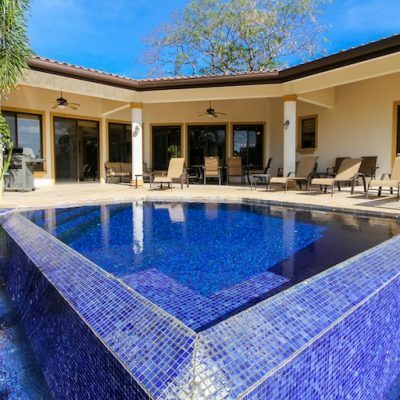 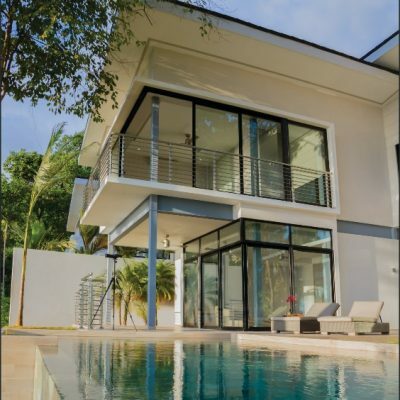 Contemporary Home with Ocean Views & Infinity Pool – USD $725,000. 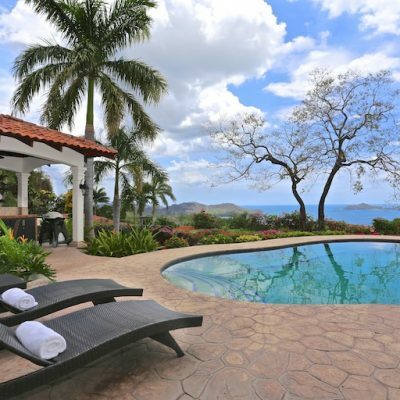 Ocean View Bed and Breakfast In Tamarindo.USD950,000. 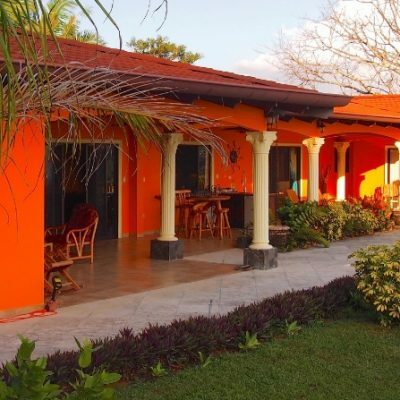 This is a beautiful Ecolodge – Mountain Hotel. 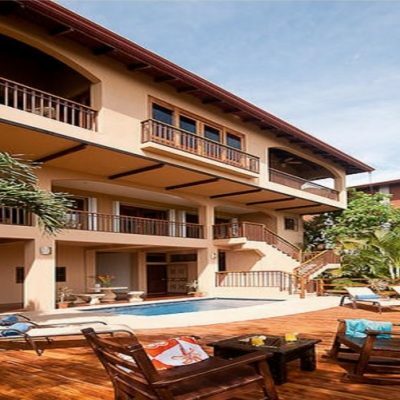 It is located in the most intense natural region of Costa Rica; The Southern Pacific, just 10km / 6.2 miles of Playa Dominical. 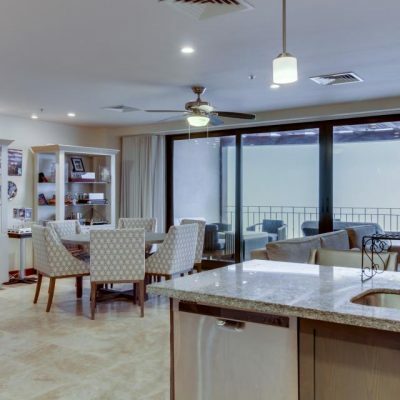 This richly furnished 3 Bedroom, 3 Bathroom, 2,000 Square Foot, 3rd Floor Condominium is nestled right on the Ocean inside the exclusive 12 unit complex Sol y Mar. 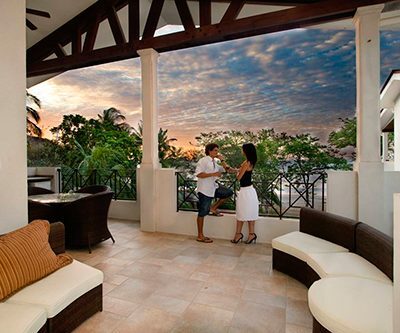 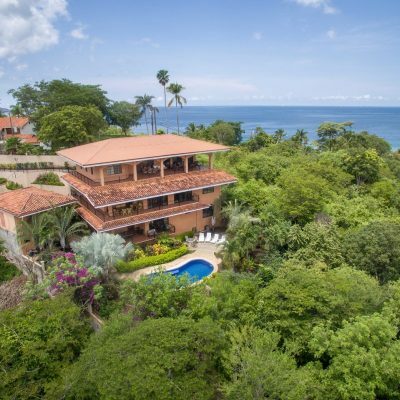 Stunning Ocean View Home Overlooking Playas del Coco from this Private Double Lot in Cacique.